Each fall, Immigration, Refugees and Citizenship Canada releases their annual Immigration Levels Plan. Currently these levels are set at just over 300,000 for 2017. This sure seems like a lot of new immigrants. 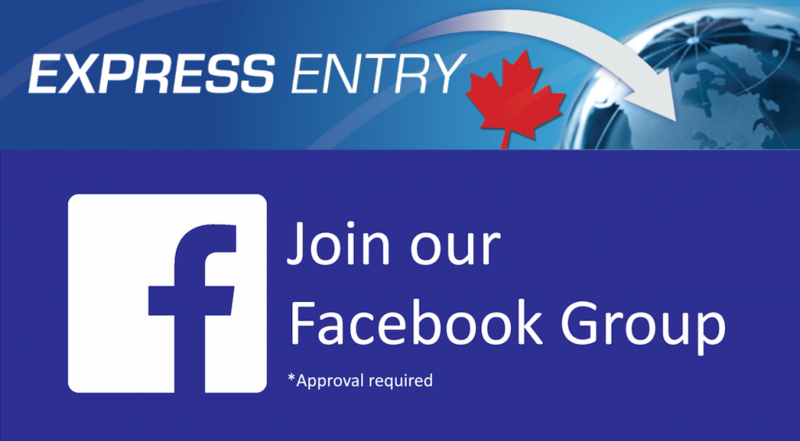 However, have you every really thought about how many actually stay in Canada after they arrive? This is the question Canadian Immigration lawyer Carter Hoppe and I discussed in Episode 10 of the Canadian Immigration Podcast. This is the second time Carter Hoppe has joined me on my Podcast. 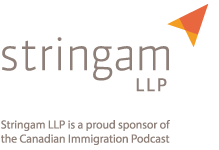 Previously, Carter and I discussed the various immigrant investor programs in Canada and abroad in Season 2 Episode 2. Carter did such an awesome job in that Episode, that I just had to have him back. 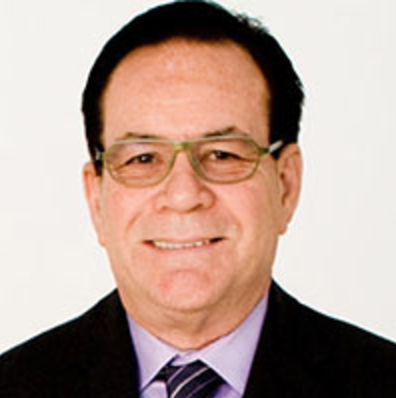 Carter is a Member of the Law Society of Upper Canada and practices out of his office in Dubai, UAE. You can learn more about Carter’s background from the show notes in Season 2 Episode 2. 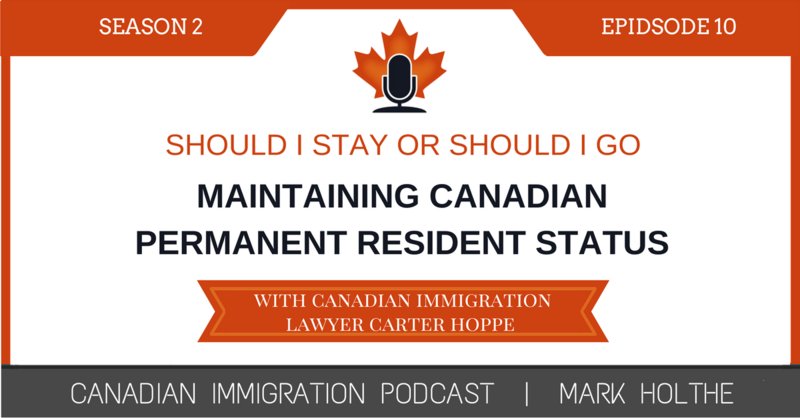 In this episode Cater and I discuss the effect the residency requirements have had on Canadian permanent residents who have not yet decided, or who may not yet be ready to centralize their mode of existence in Canada just yet. In other words, there are a fairly significant portion of those 300,000 newly landed PRs who may, for a number of reasons, choose not to remain in Canada. So how does this fact impact on IRCC’s Annual Levels Plans? Does IRCC even track this information?